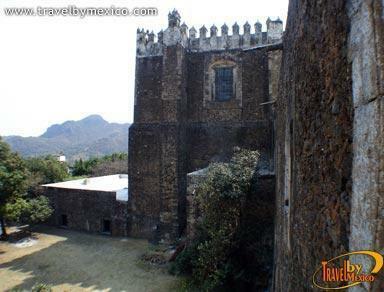 Emilia y No Reelección s/n , Centro, Tepoztlán , Mor.. 62250. 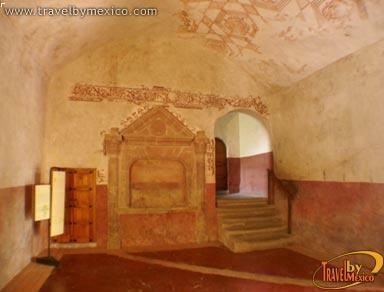 Formed jointly by the Museum Carlos Pellicer and is located inside the former Convent of Nativity. It Exhibts various thematic aspects of the municipality. 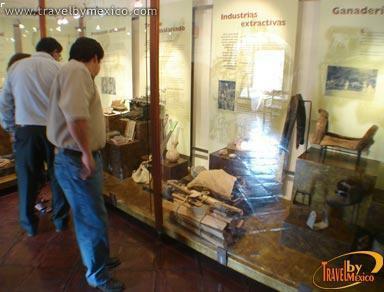 It has 4 rooms and a historical library where significant pieces can be seen from different Mesoamerican cultures and among them stands out the fragments of the sculpture of the god Ometochtli which were located a few decades ago at the foot of the Cerro del Tepozteco. 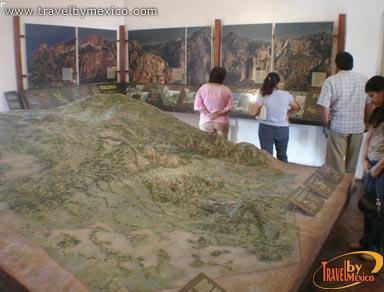 It also houses the archaeological collection of the famous poet Carlos Pellicerpue which was donated to the village of Tepoztlan in 1965. The museum opens from Tuesday to Sunday and is free admission.